Well the Euros are finally underway with France’s win over Romania last night and Will Burns is back with his first match tips of the tournament. All eyes will be on Bordeaux on Saturday afternoon as two debutants to the European Championships, Wales and Slovakia, face off in the opening match of Group B.
There’s no doubt whatsoever that Wales’ hopes of progressing past the group stages all rely on Gareth Bale‘s performances and every opposition manager will know this. The Real Madrid winger is one of the most in-form players in the world right now and he will attract a lot of attention which may free up some of his colleagues in the attacks. Leading into this match, Chris Coleman has fitness concerns. Joe Ledley, Joe Allen and Hal Robson-Kanu are the worries and the Wales manager has suggested that Allen could be the only one that features. Not all bad news for Coleman as he will have Arsenal midfielder Aaron Ramsey to rely on pushing forward in search of goals. 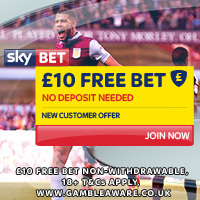 He does have a fit defence at his disposal and Wales have kept a clean sheet in six of their last seven matches and although the betting suggests that Slovakia are the weakest team in Group B, they do have players that can cause damage. Last weekend, I sat and watched in awe as I had tipped Germany to defeat Slovakia in a friendly by more than one goal, but the Germans were defeated 3-1. Now the game was played in horrific conditions with some heavy rainfall at half-time that virtually made the game unplayable but Slovakia caused major problems. Jan Kosak’s side will be in great spirits after the win and they are also eight matches unbeaten and could prove the threat that many are not expecting. 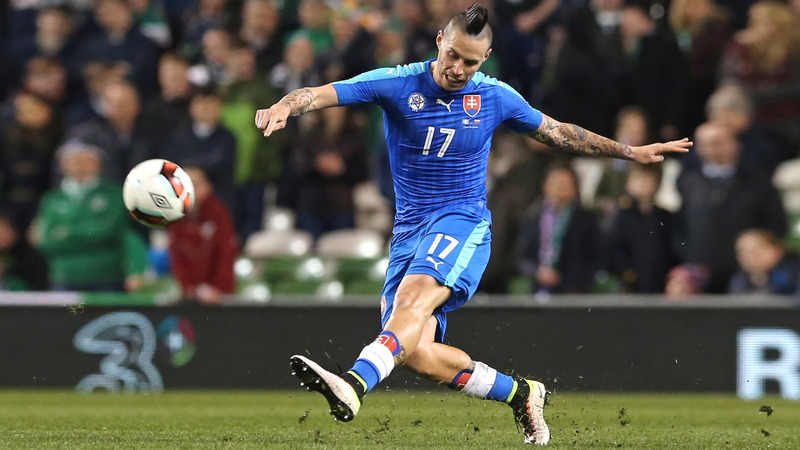 Against the Germans, Napoli midfielder Marek Hamsik, and his amazing mohawk was terrifying and his link-up play with wingers Vladimir Weiss and Michal Duris was faultless. If they can combine again on Saturday, that Wales clean sheet will be dismissed. Slovakia are always good for goals and Both Teams to Score at 2.33 with 188 Bet a tremendous price which cannot be overlooked. Both sides will see this game as an opportunity to pick up vital qualification points with games against England and Russia to come. I see an open game with goals.